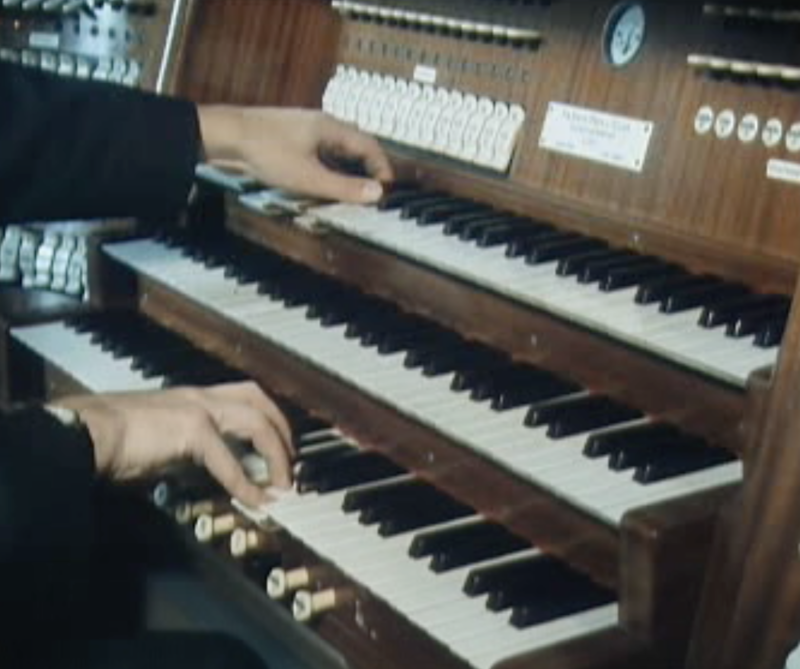 Produced by Dirk Gryspeerd (1996) at the Church of Our Lady, Ninove, 3 manual organ by J. B. Forceville 1728, restored by Loncke-Esens. at the Organ of Torre de Juan Abad, Ciudad Real, Spain - Gaspar de la Redonda 1763. Première recording of the first edition Charles-Marie Widor's Symphonies op 13, 1872, at the Cavaillé-Coll 1864 of the Abbaye de Royaumont, restored by Laurent Plet 2007. As recorded on Ricercar 286. See discography. Joris Verdin: Pedal Prelude nr 2, Dos Amigos, die stark verzierte Variante.